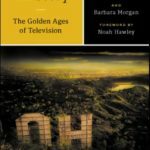 Singer-songwriter, Darden Smith is our guest this week, talking about his new book, THE HABIT OF NOTICING: Using Creativity to Make a Life (and a Living) [Irie Books, September 13, 2018]. Did you know we have over 150 podcast episodes? We invite you to browse our episodes here on our website; you can download the audios from each page. Our podcast is also available for download from Spotify and the Podcast app/ iTunes. 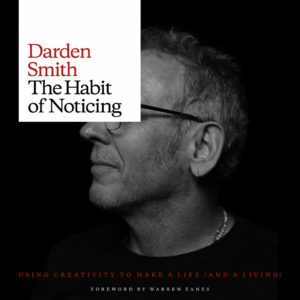 Darden Smith is the author of THE HABIT OF NOTICING: Using Creativity to Make a Life (and a Living) [Irie Books, September 13, 2018]. 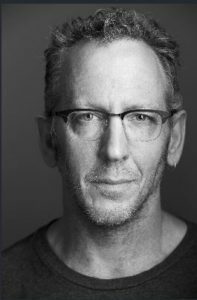 In a career spanning over three decades, Darden Smith has released 15 critically acclaimed albums, composed a symphony, scored works for contemporary dance theater and written music for film, theater and advertising. Darden Smith began writing songs the age of ten, and has been recording since 1986. His music remains rooted in the songwriting traditions of his home state of Texas, while reflecting influences of rock, folk, and Americana rhythms and melodies. He served a two-year appointment as artist-in-residence at Oklahoma State University’s School of Entrepreneurship, and has brought collaborative songwriting to Fortune-500 companies to help capture their story and revitalize their culture. Smith also cofounded SongwritingWith: Soldiers, a nationally recognized nonprofit organization that brings professional songwriters together with wounded veterans to write songs based on their experiences of combat and the return home. Darden Smith continues to write, record and perform, and spends a great deal of time drawing sketches without straight lines. He is based in Austin, Texas. The concept of work-life balance is anything but foreign in today’s hyperconnected society, but what if finding the elusive balance lies not in tuning out, but instead bringing one more key element into our lives? In his new book The Habit of Noticing: Using Creativity to Make a Life (and a Living), slated for release on Thursday, September 13 at the Business Innovation Factory (BIF) Summit in Providence, R.I., Austin-based singer-songwriter Darden Smith says the secret lies in embracing and using your creativity every day..
For information, please see DardenSmith.com. You can keep up with Darden on Facebook, Twitter and Instagram.